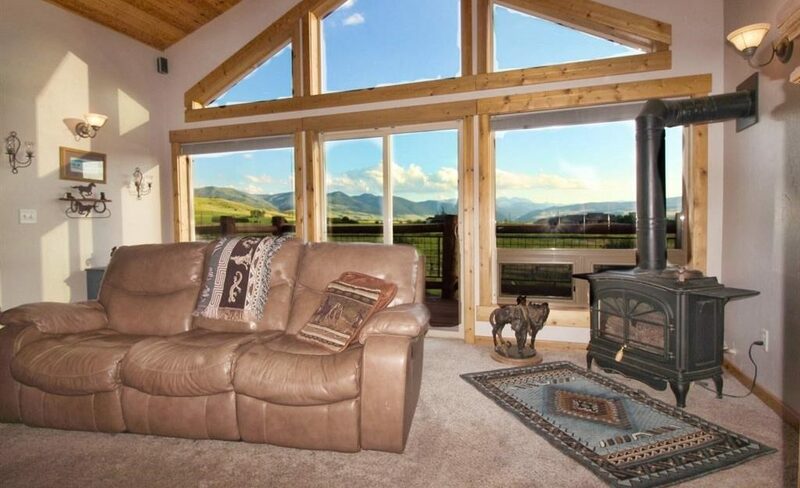 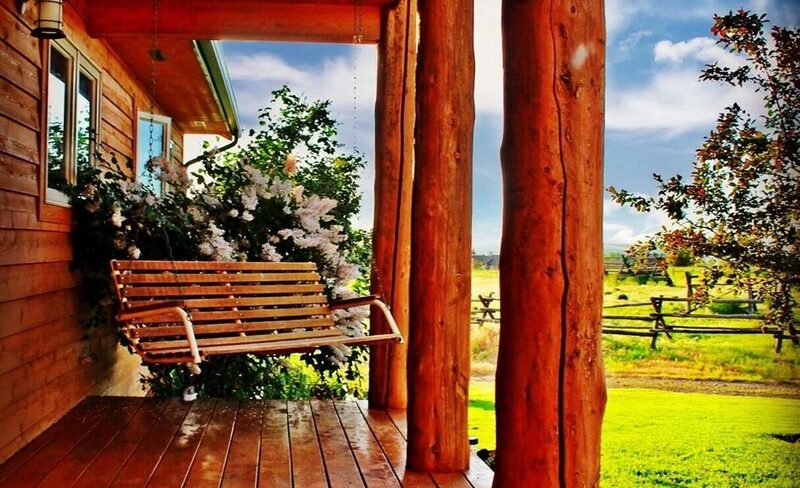 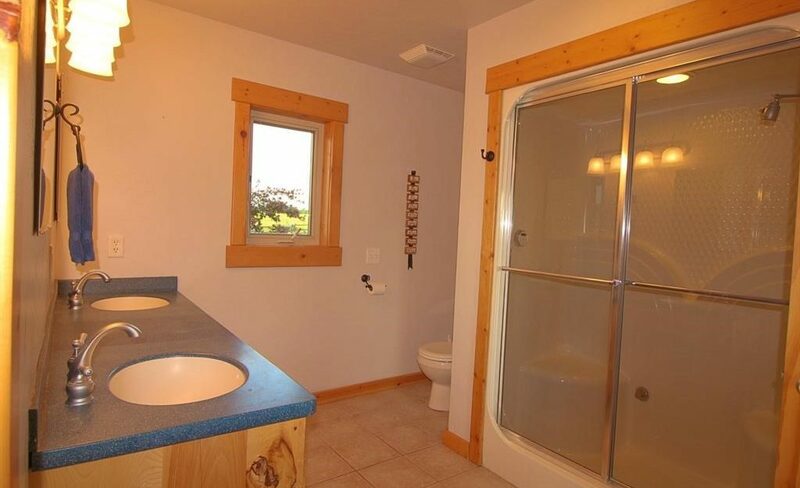 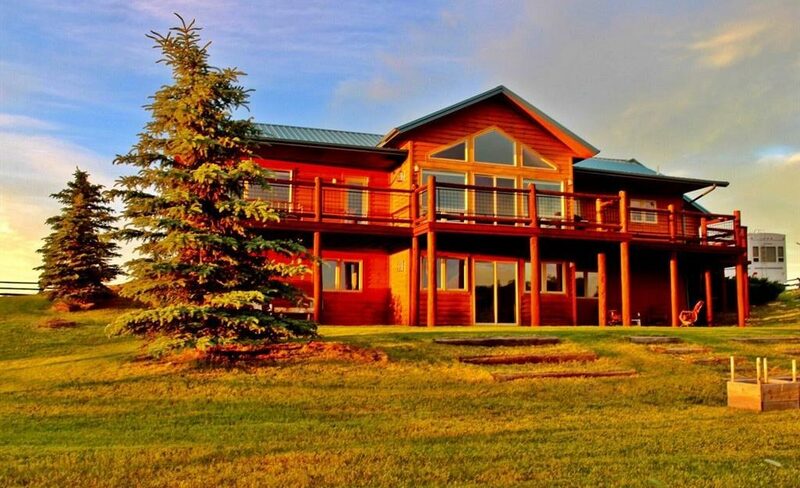 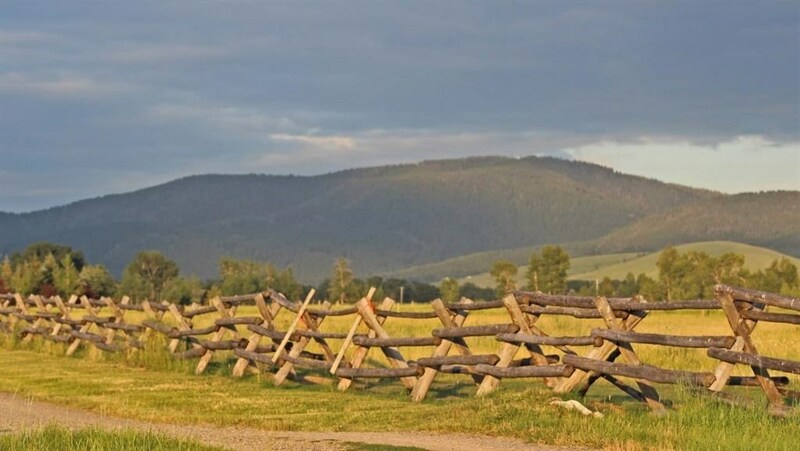 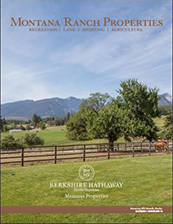 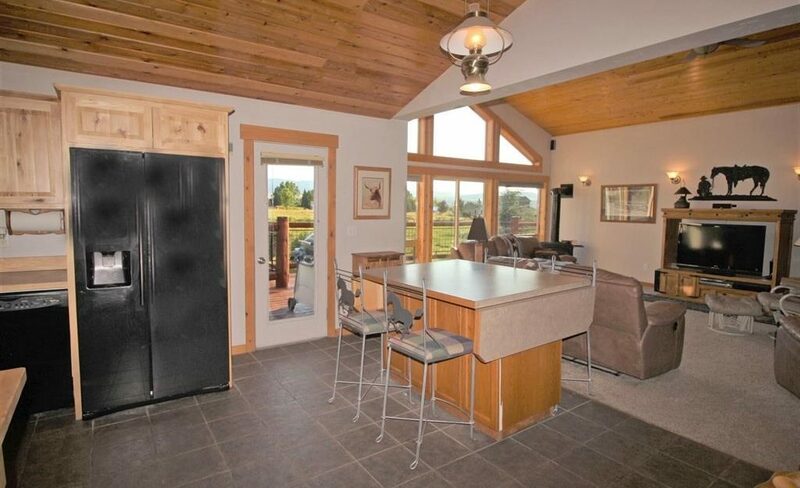 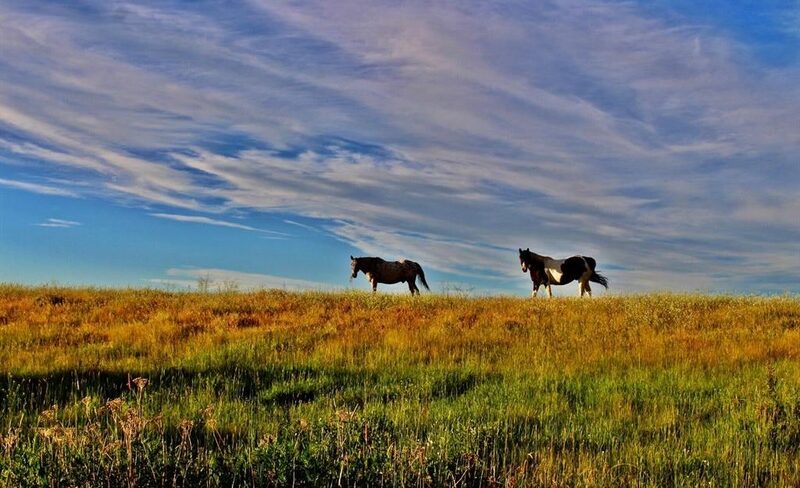 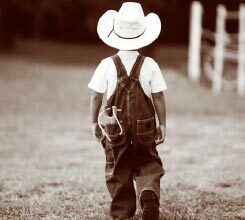 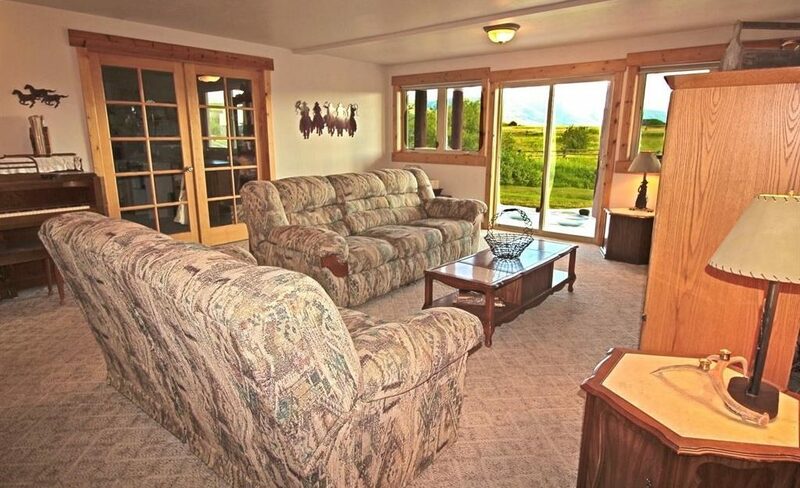 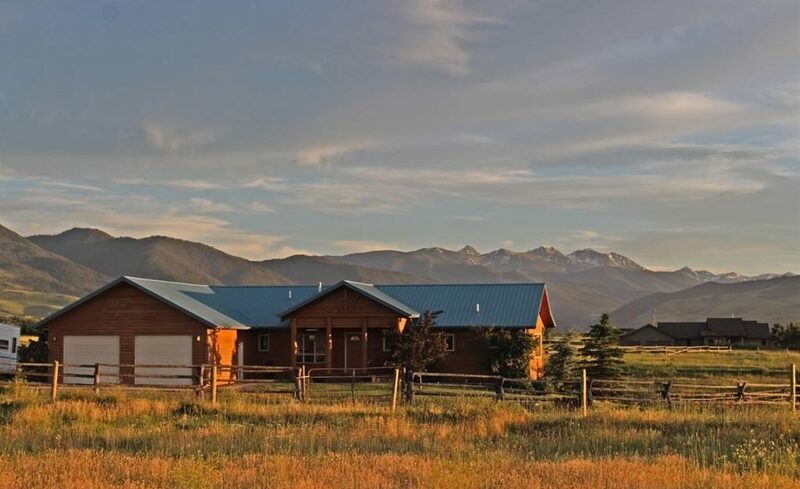 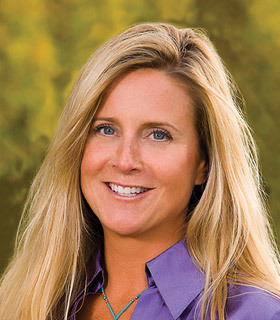 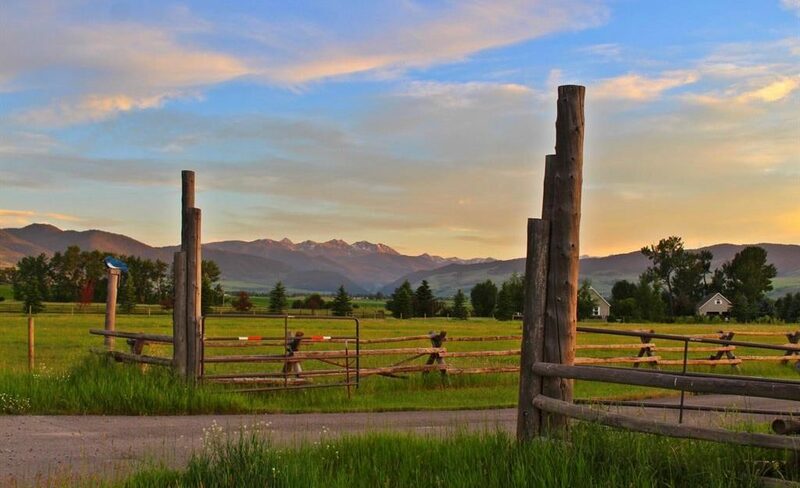 The Wortman Creek Ranch offering all you expect of the Gallatin Valley. 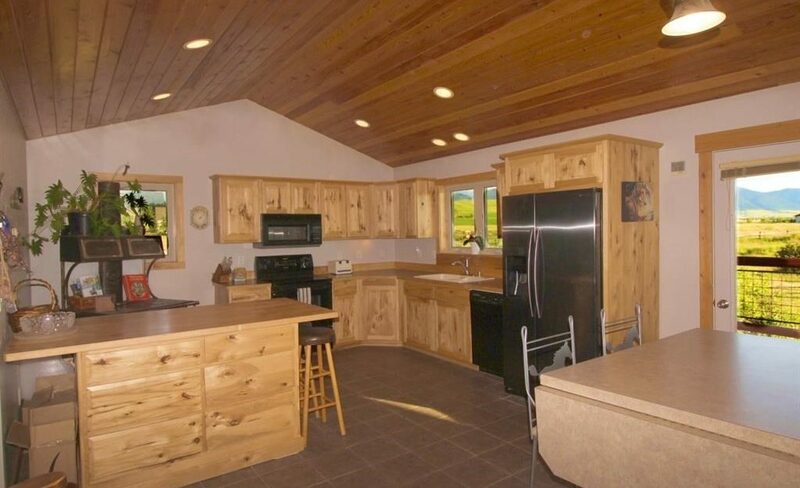 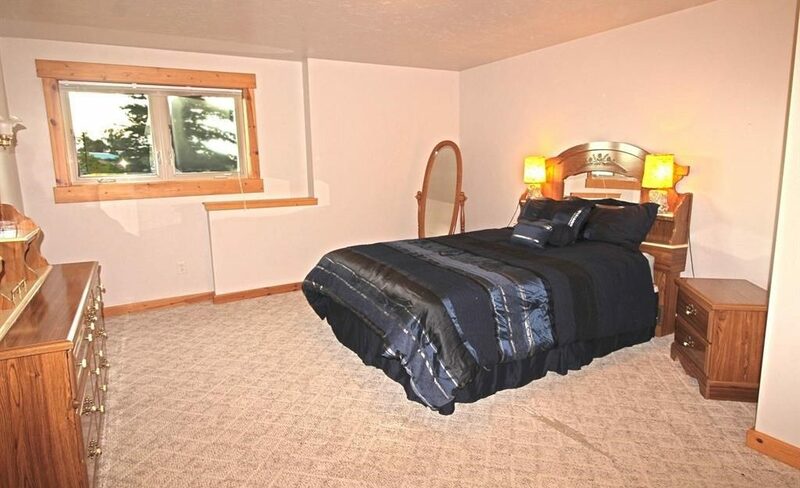 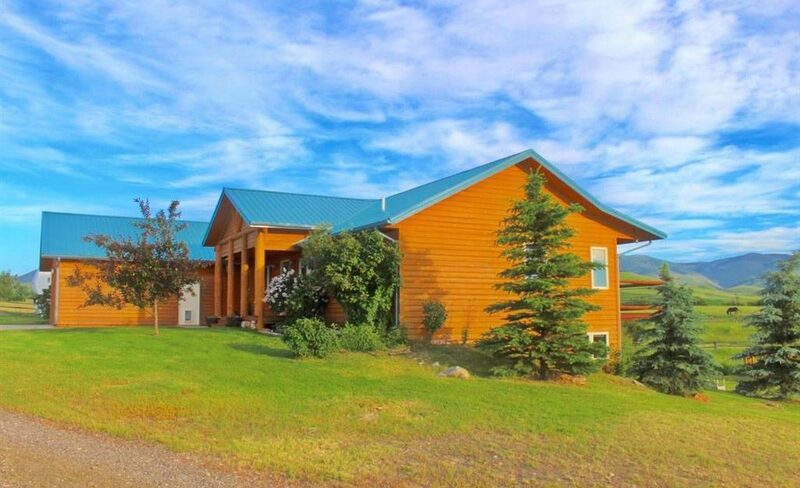 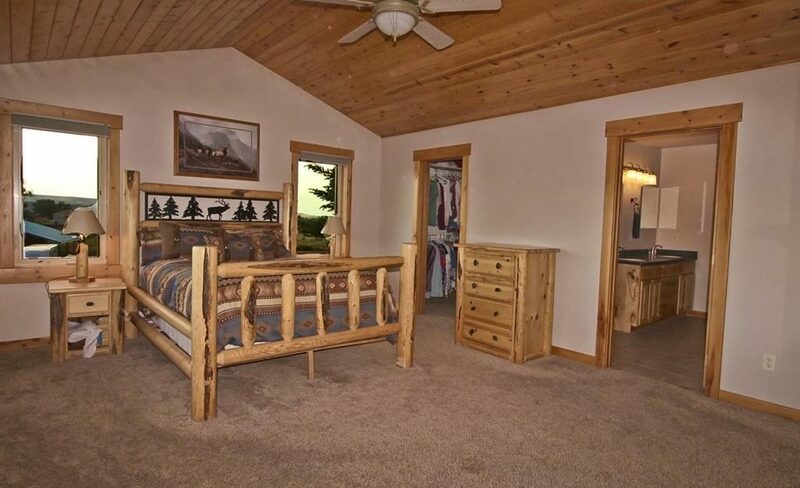 Custom 3 bd, 3 ba home, creek-side living, in your face mountain views & excellent horse facilities. 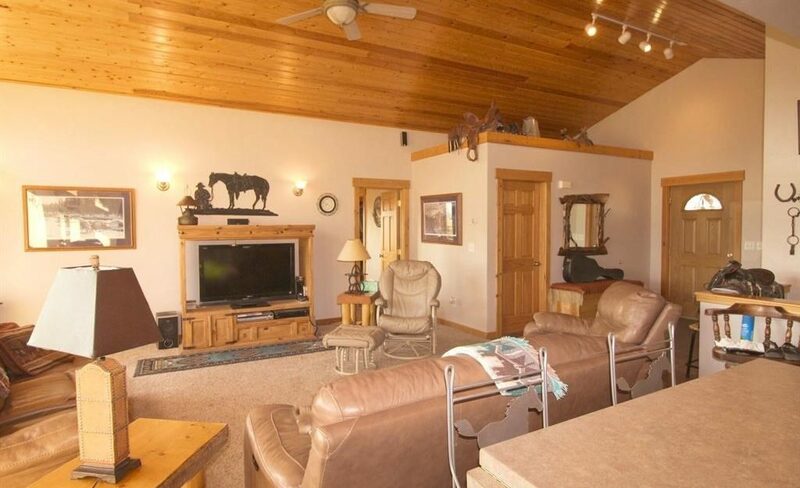 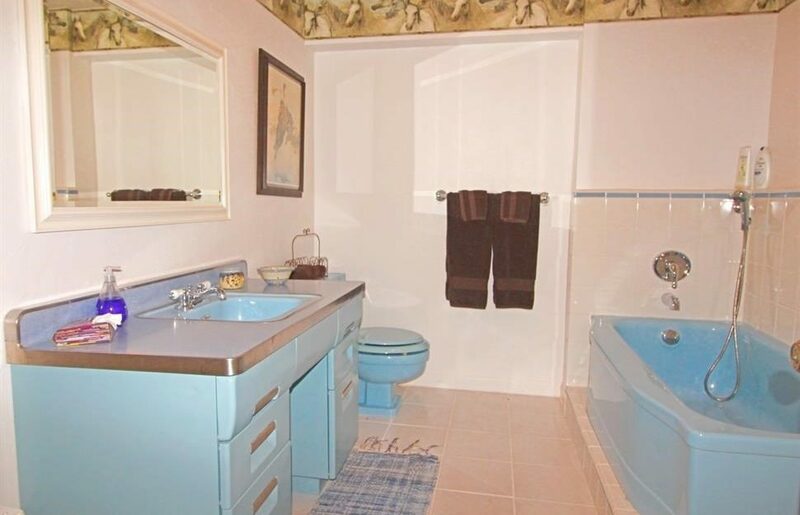 Live the classic western lifestyle in beautiful Gallatin Gateway. 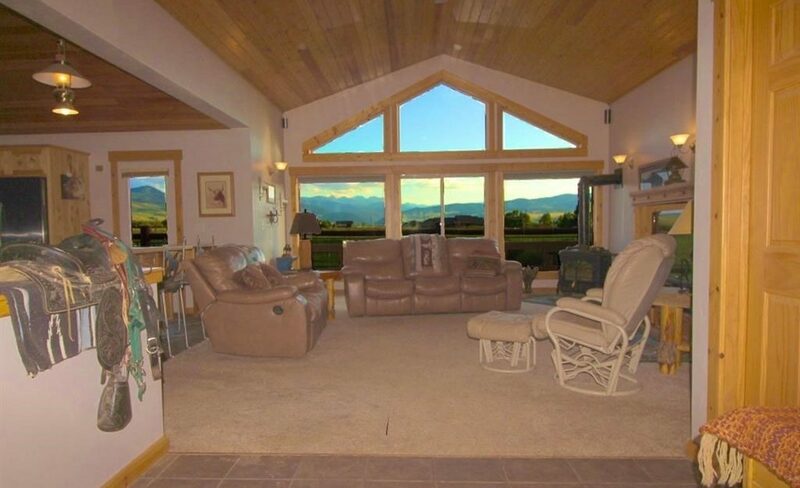 Creek-front residence with a wall of windows framing the Spanish Peaks & scenic foothills. 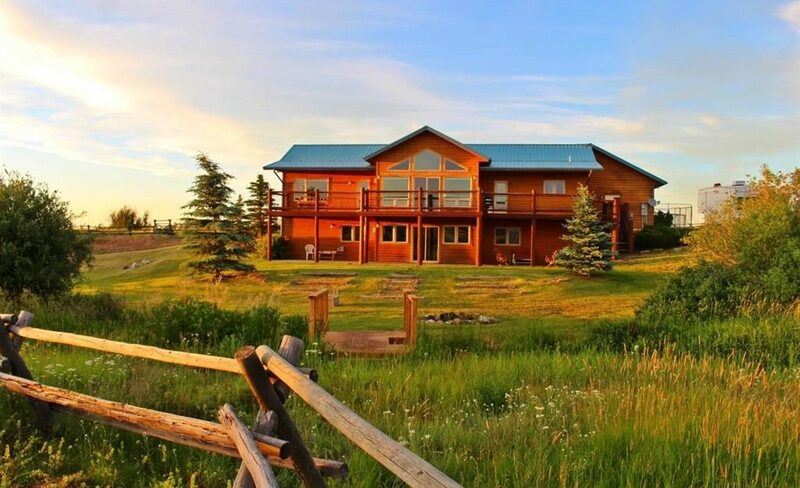 Custom features include main floor master, large rooms, office, in floor radiant heat, 2 living areas w/gas stove, vaulted ceiling, rustic wood accents & an awesome walk out basement. 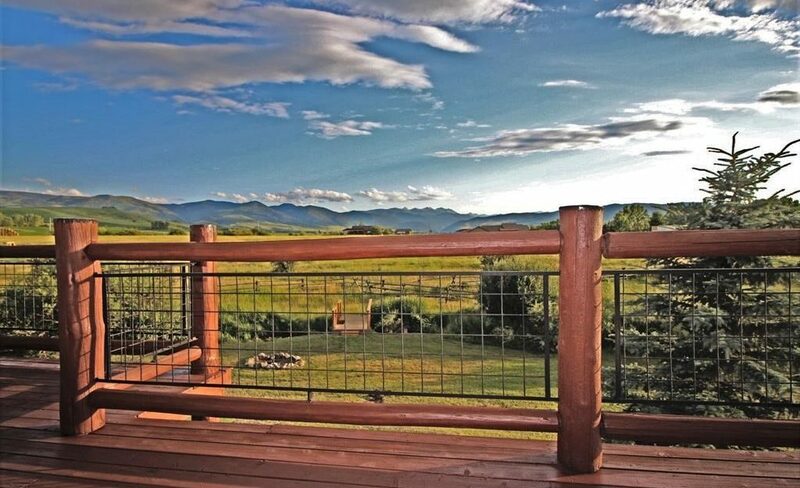 Huge deck & patio areas to enjoy your surroundings. 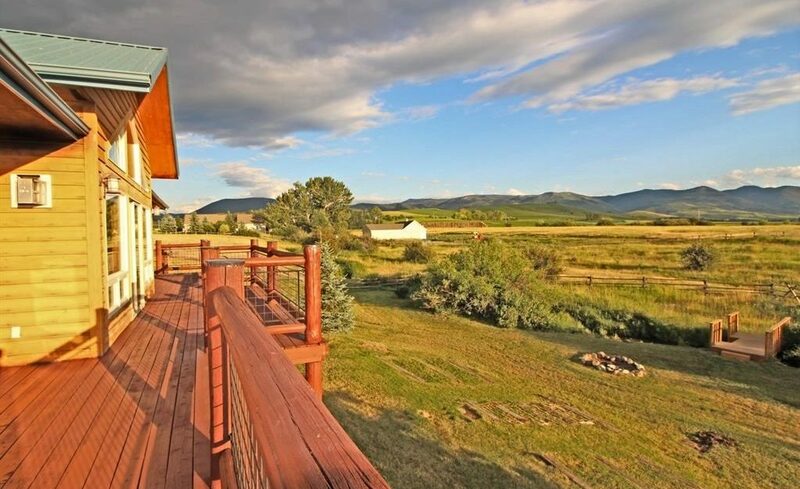 Gorgeous lawn transitions into the back yard riparian area. 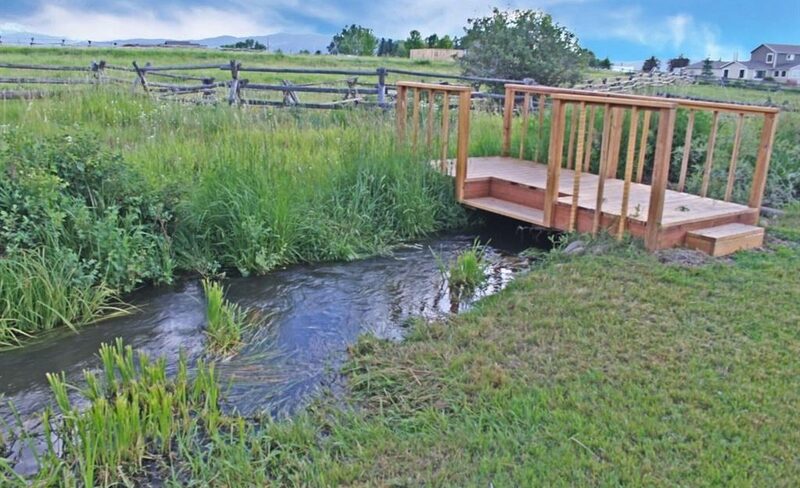 Dangle your feet in the creek at the garden bridge. 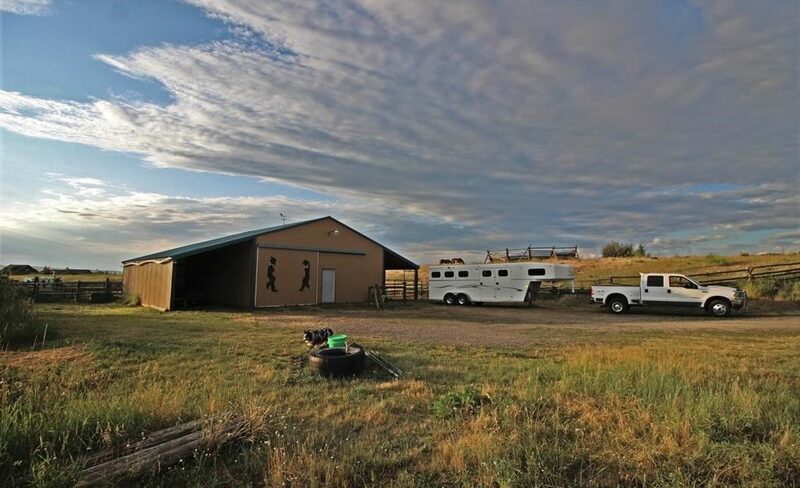 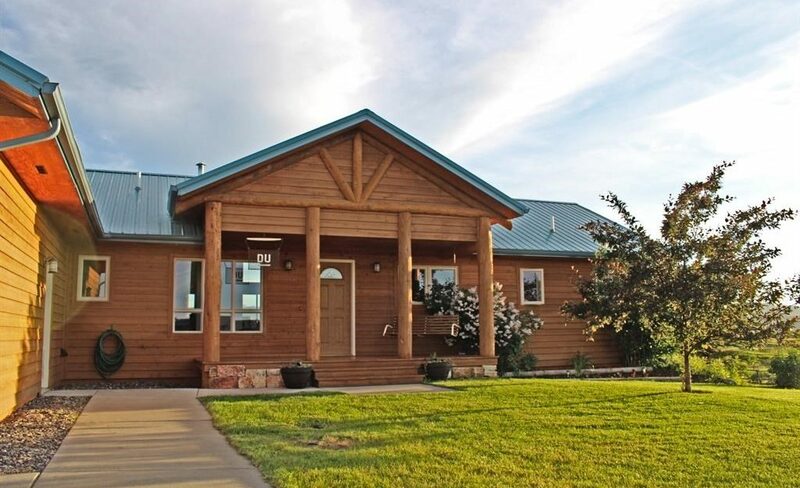 This is a true, functional horse property including barn, stalls, lean to storage, tack room, round pen, corrals & multiple pastures with live water. 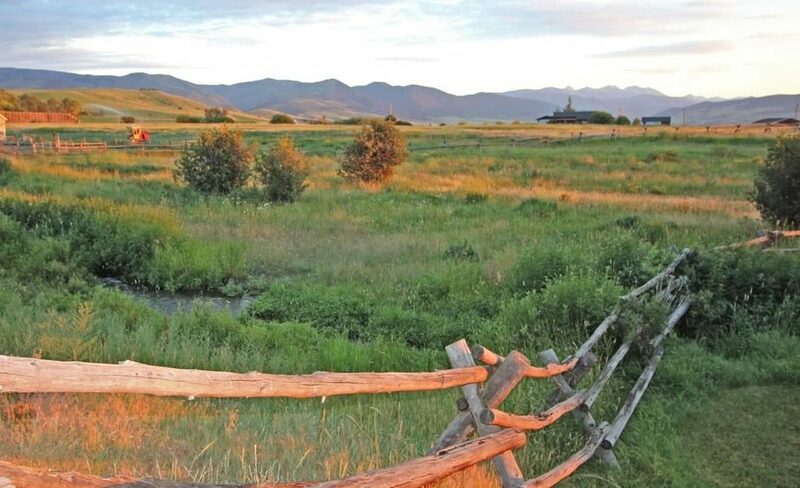 Property is bisected by Wortman Creek & an irrigation ditch. 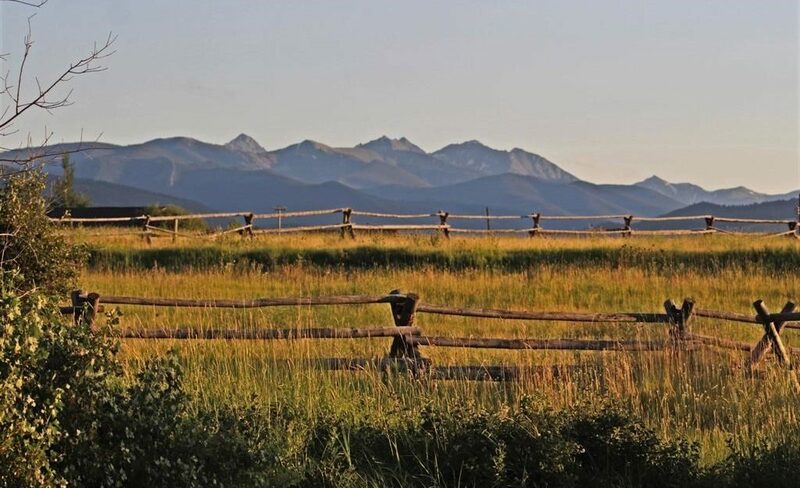 Rustic, log jack-leg fenced pastures provide an excellent rotational grazing system with a western ambiance.